Those who know us know that we love spending time with nieces and nephews - the ones by law, the ones by marriage, and the ones by "adoption". Taking a break from our regular session blogs for a little "day in the life" post from our recent downtown adventure. 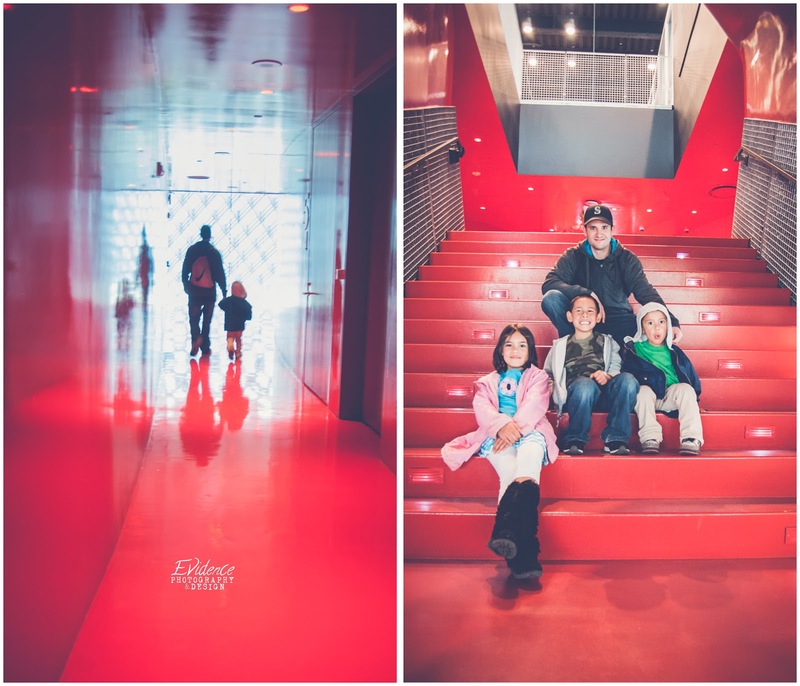 A ride on Metro, Seattle Public Library, and Gum Walls - oh my! 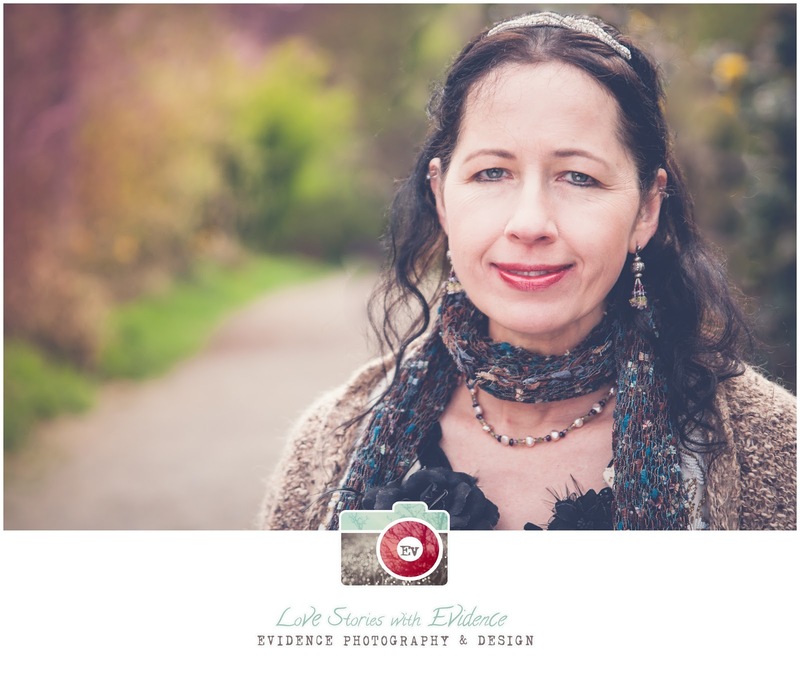 Who says styled sessions are just for bi-peds? 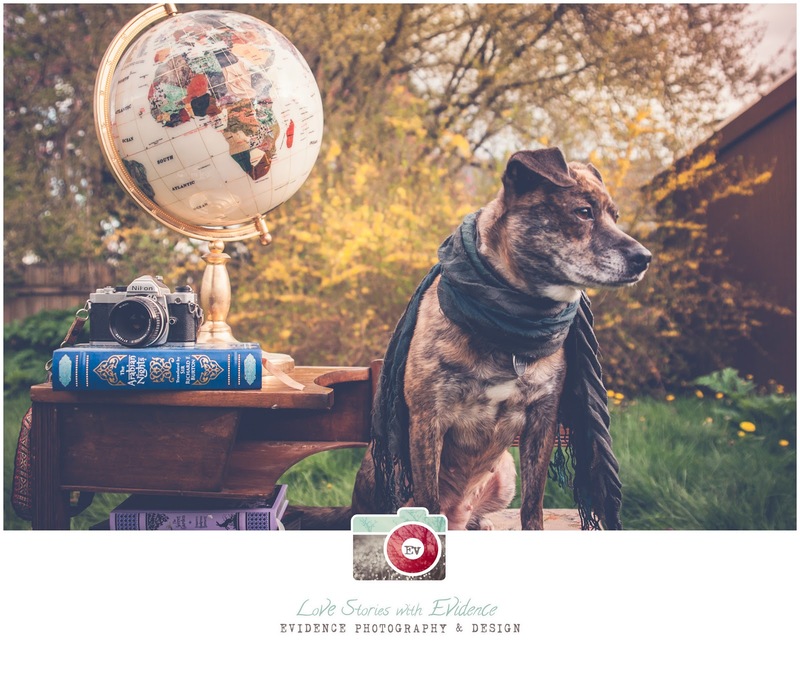 Furbabies are the bees knees! 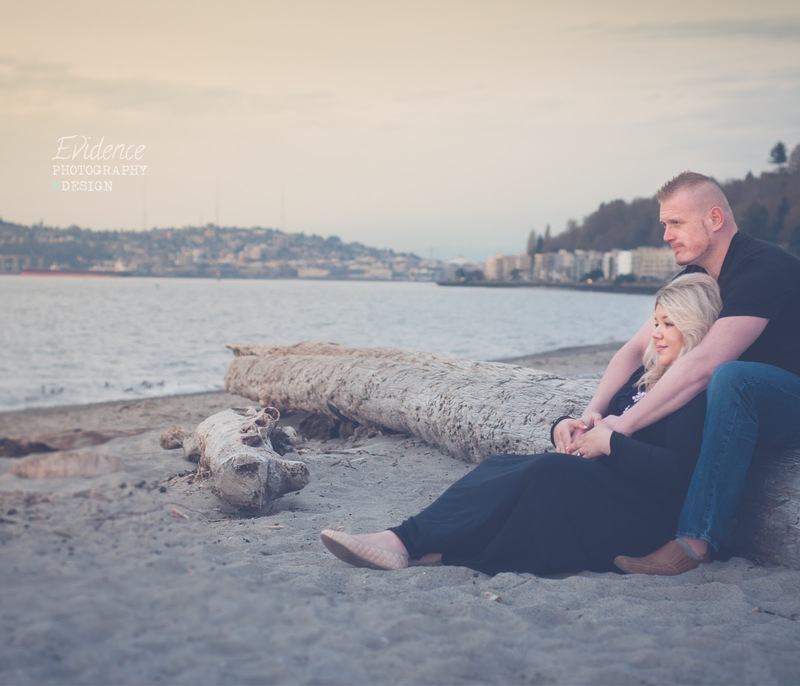 They said "Oh, hey there girl, tell me what do you do"
So excited to share some favorites from our latest maternity session on Alki Beach. Cascade is optimistic and playful. Soft sand tones as accents allow this special blue to shine. 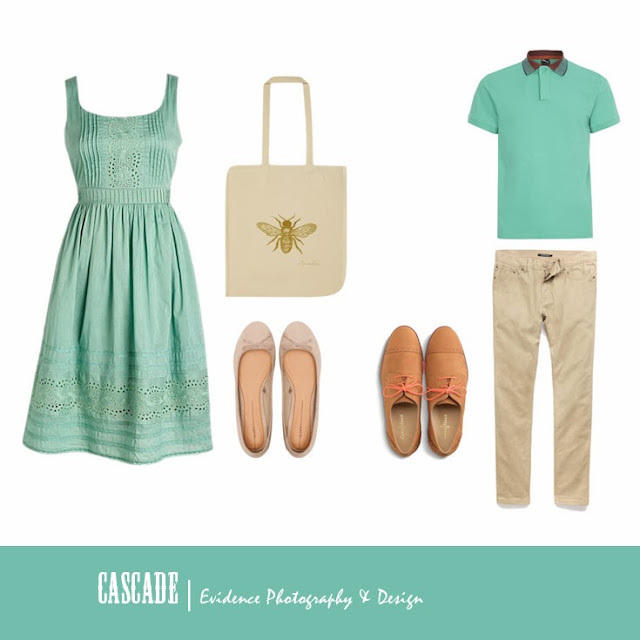 Cascade is another wonderful choice for those who aren’t quite sure what color would look best; it won’t let you down! A perfect color to wear for the camera.